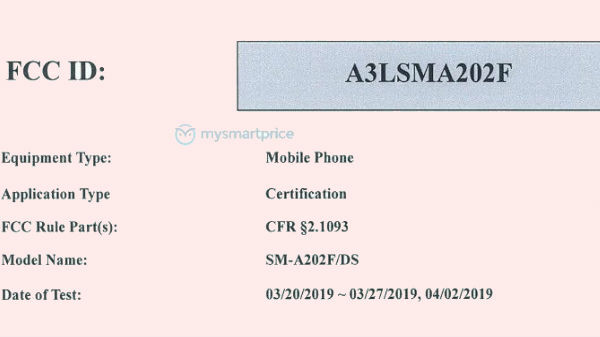 The Galaxy A20e has been spotted carrying a model number SM-A202F/DS on FCC. 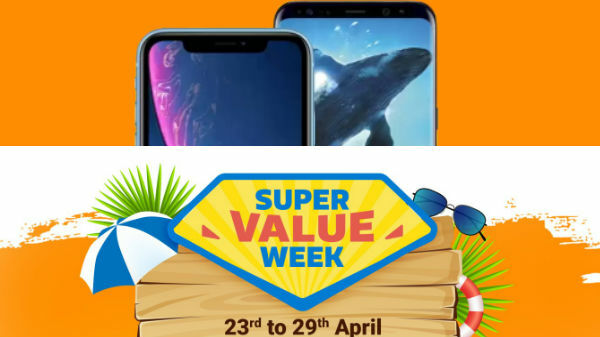 Samsung Galaxy A20e, the upcoming affordable smartphone in the company's refreshed Galaxy A smartphone lineup is consistently making appearances via rumor mill. The smartphone had recently leaked online along with detailed renders. 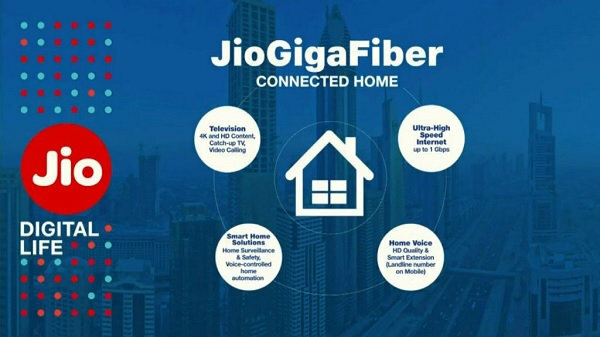 Now, the device has been spotted online again indicating at a launch sometime soon in the coming months. The Samsung Galaxy A20e which is said to be a trimmed down variant of the Galaxy A20 has now cleared FCC certification online. 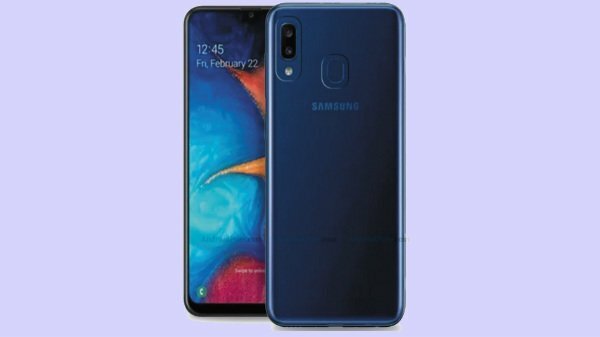 The FCC certification of the Galaxy A20e smartphone reveals some of the specifications which this device is expected to bring along. The upcoming Samsung Galaxy A20e has been spotted carrying a model number SM-A202F/DS on FCC. The listing suggests that the smartphone will measure 147.4 x 69.7mm in dimensions. The smartphone will flaunt an HD+ display panel measuring 5.84-inch in size and offer an aspect ratio of 19:9. The listing does not reveal the notch type and the screen resolution of the display. However, previous leaks indicted at a U-shaped notch for the front camera. The Galaxy A20e FCC listing does not shed any light on the processor and RAM configurations. However previous leaks have suggested that the device will make use of Exynos 7885 processor under its hood paired with 3GB of RAM. Besides, the FCC certification indicates that the device has an EB-BA202ABU battery. Though the battery specification is not mentioned, recent leaks have suggested that there could be a 3,000mAH battery unit with 15W fast charging support. It is worth noting that the Galaxy A20e has also cleared Wi-Fi Alliance certification along with Bluetooth SIG certification. And with the device getting certification from FCC, we can expect the device to be available sometime soon in the market. Samsung has scheduled an event for April 10 and it is highly likely that the company might announce the Galaxy A20e smartphone during the event. Stay tuned with us to get all the latest updates on the upcoming Galaxy A20e smartphone.